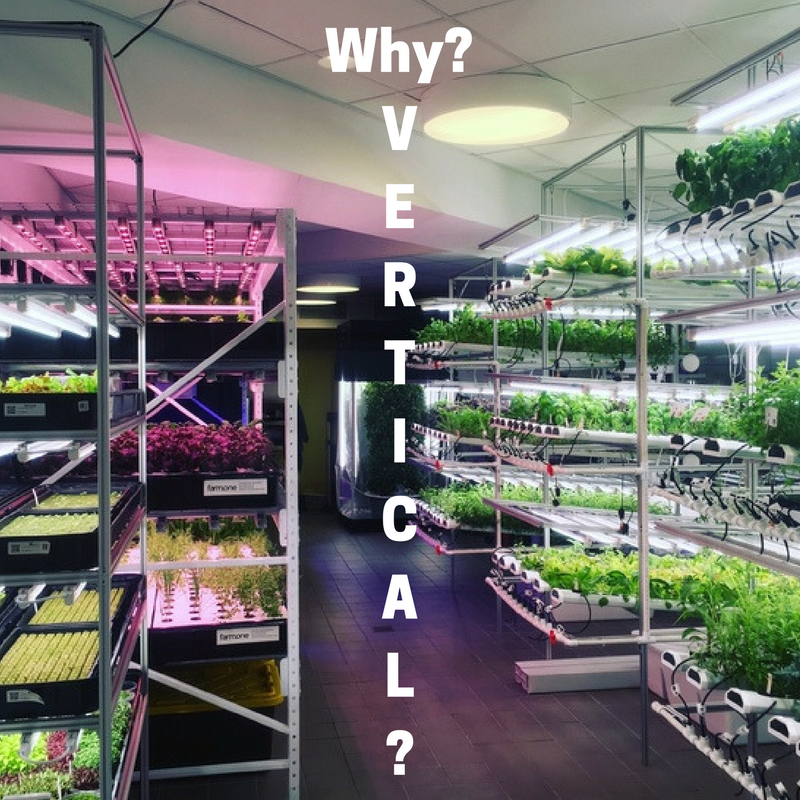 I know some of you are aghast: clutching your heads and reeling because this is the second post in a row where I haven’t written exclusively about vertical farming. 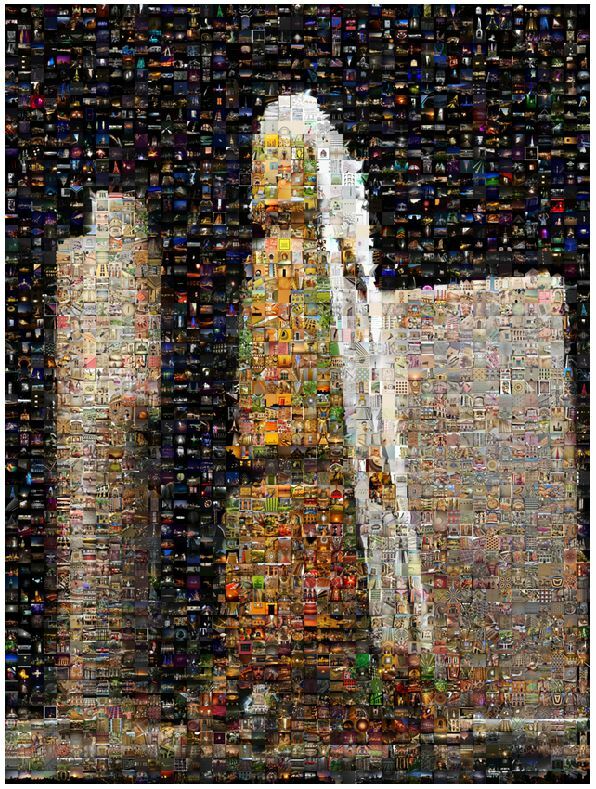 Stay tuned, I have one of my most insightful case studies yet already drafted and in the final stages, but right now I want to show you this cool site I found and share this image I made off of it. 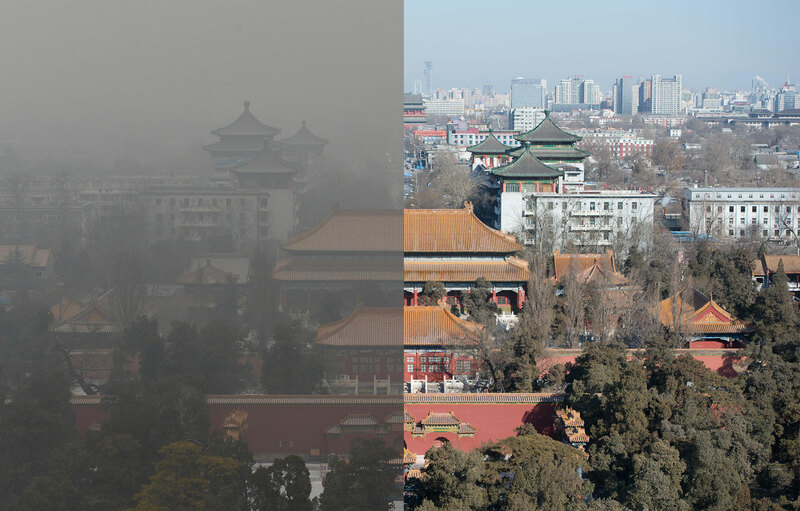 Cities with air as heavily polluted as New Delhi (3x more polluted than hazy Beijing) are rare. 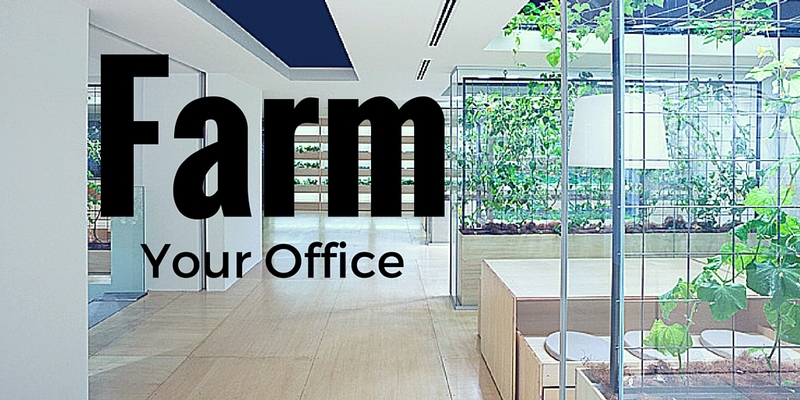 Generally, better indoor air quality is achieved by ventilation systems that pump outside air inside. But in these environments, it’s actually easier to clean the air inside. 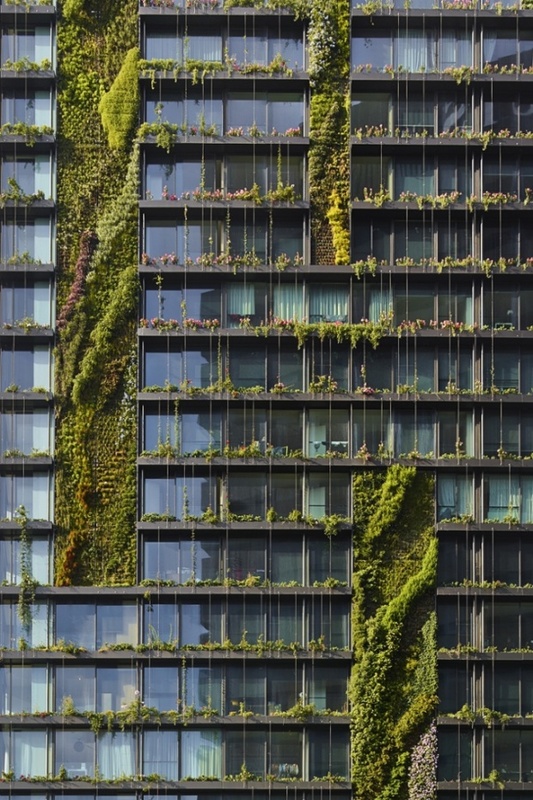 The Council on Tall Buildings and Urban Habitat recognized Sydney, Australia’s One Central Park as the best tall building in the entire world. 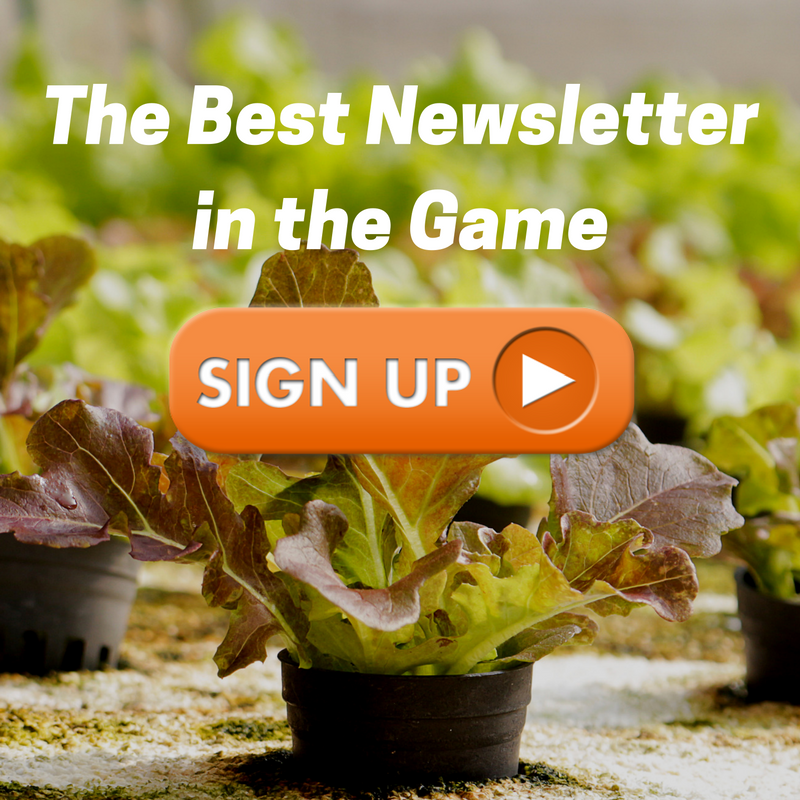 For building integrated agriculture fans everywhere, this is great news. The more that international organizations recognize the merits of BIA and the more coverage it gets, the more people will support the technology and push its boundaries. More eyes means more innovation, kind of what I wrote about here. 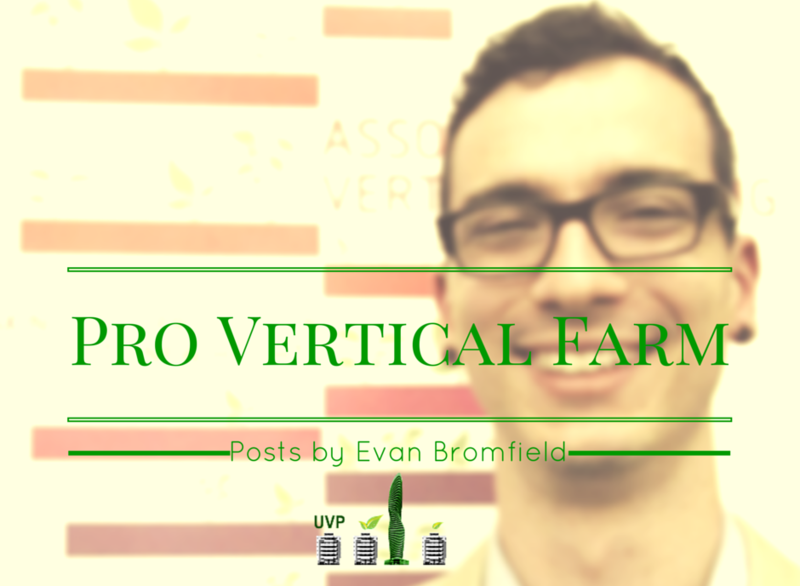 I wanted to highlight these key points as it’s not directly related to vertical farming and everyone might not have seen it, but if you want to read the full article, you can do so here.